Your business card is one of the best networking tools for you. It is perceived by both your existing and prospective clients as a symbol for all your company does. 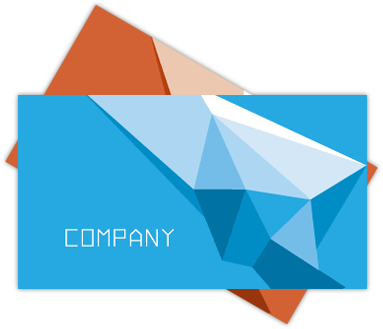 Your business card should reflect the personality, integrity and quality of your company. When designed properly, a business card can serve as one of your hardest working employees. 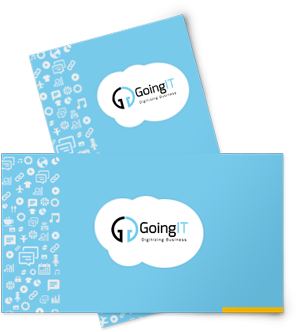 GoingIT's creative and experienced team of designers can help to produce the best designs for your business cards to satisfy your customers' needs. We design business cards that work for you even when your office closes. You can easily impress your clients with the best business cards we would design for you. We specialize in business cards design services and strive to help you make huge profits with minimal investment. Whether you need a simple and sober business card design in Melbourne or an eye-catchy and flashy one, we have solutions for all. Our creative design team works with the clients closely to know what they exactly require. As we offer multiple design mock ups, the clients can pick up the best designs according to their choice. This makes us a trusted choice of several clients across the globe. In today's competitive times, a business card is more than a card with your contact details and phone number mentioned on it. A well designed business card can attract the customers and help your business reach new heights. We can help you get a dramatic edge over your competition. No matter what your requirements may be, you will get the maximum value for the money you spend for business cards design services in Melbourne. We don't believe in templates. As we believe that the development of the artwork should be a collaborative and creative process, we offer custom design solutions for business cards. 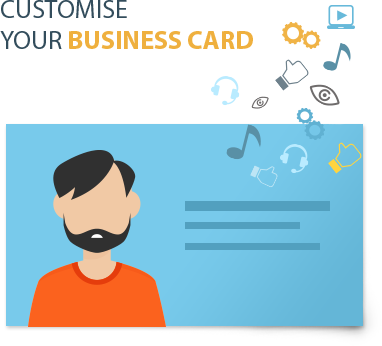 Our experts give the time and attention required to come up with amazing business card design solutions in Australia your business deserves. We produce the most innovative business cards making use of the latest tools and techniques. Ready to get started? Contact us now to get more details about our professional business cards design services in Melbourne. We shall be glad to assist you improve your brand across your clients and potential customers.